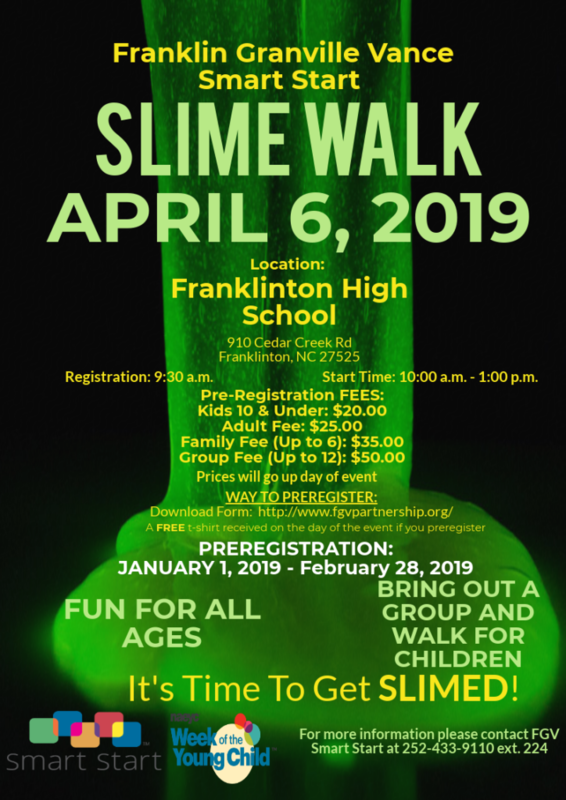 Warren County 4-H will be participating in the 1st Franklin, Granville, Vance Smart Start Slime Walk, April 6, 2019. Youth and Adults are welcome to join our team. Only 10 spaces available for the group walk. Warren County 4-H Registration deadline is March 1, 2019. $5 per person + t-shirt size. Transportation provided. For more information, contact FGV Smart Start at 252-433-9110, ext. 224. • 2017 Forsyth County 4-H Summer Adventures - Registration Open!